Security Camera installations are ramping up in the world because of precaution against intrusions. These cameras can be more than just your watchmen though. Today, intelligent cameras are not just recording bystanders but are in fact, actionable, helping locations curtail fire incidents, providing secure access to confidential data centers, preventing vandalism and aiding identification of many other security threats. While the misuse of these security systems leading to loss of privacy and expression is often a primary concern, one cannot deny the benefits of these systems especially for businesses and schools that want to protect their employees and children respectively. Therefore, it is very relevant to discuss how schools and businesses can design their surveillance systems to best suit their needs. Let’s have a look at a few major considerations in this regard. 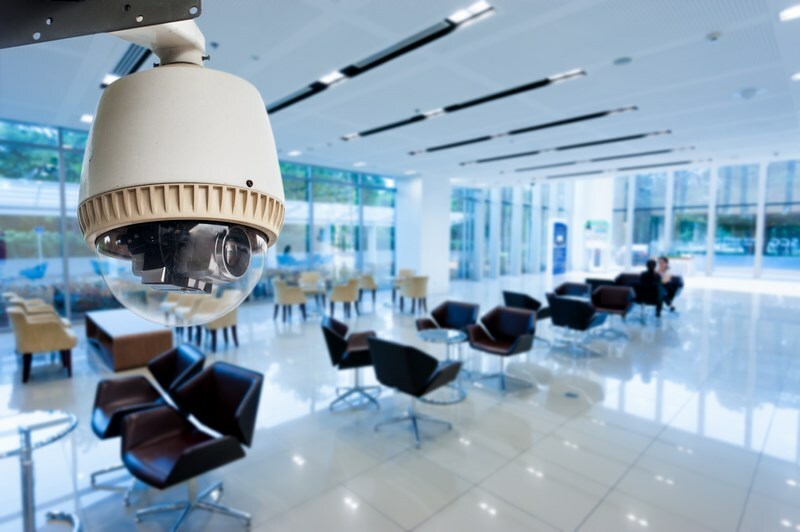 A surveillance system installation usually starts with picking the right network camera. This choice is based on factors such as the number of angles the camera can explore, whether it is vandalism-proof, weather resistant and durable. One of the most important factors in today’s context, is whether this camera can be integrated into IP networks. If your school or business has an existent analog camera system, even these can be adapted to fit an IP network by connecting to a video server (although there are a few limitations like video quality when we continue using analog cameras). For any video system to seamlessly transmit video data for our viewing, an important consideration is video compression. Choosing the right compression is key cause without it, video file sizes would get too big and transmission would grind to a halt. System design decisions often involve considerations like network security, scalability, storage, wired/wireless network, etc. When it comes to storage, you need to consider things like video redundancy, network attached or remote storage area, storage time and frame rate to design your storage configuration. Network decisions involve choosing IP transport protocols, transmission methods (copper wires, fibre optics, wireless, etc. ), bandwidth and physical design plans. For IP surveillance systems especially, there should be appropriate network security to ensure not everyone with an internet connection can access the surveillance data. This means reinforcing the network with firewalls, deploying Virtual Private Networks (VPNs) and using password authentication. Finally, you must decide between wired/wireless networks. Wireless networks are a cost-effective option today and provide an obvious clutter free advantage to the location. Moreover, they are great to use in old building structures where wiring would damage the walls. Given the complexity of an integrated security system, it is a good idea to hire a surveillance system professional to do your bidding. Your job does not simply end with setting up a system. Problems may occur thereafter, and it is important to have reliable On-site support to troubleshoot your issues at the earliest. Speed is key in security. In the case of relatively large structures like schools or a businesses, new wings and additional structures are always added during expansion. This means your surveillance security needs to expand with you. For these systems to be scalable, it is important for the initial network design to be robust and mobile in order to accommodate changes in future. This is something only an experienced professional can bring to the table. 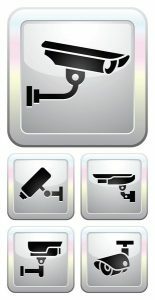 The landscape of security systems is changing everyday with new, more intelligent video systems being introduced. Therefore, it is important to stay apprised of all developments in order to keep our businesses and schools secure for the days to come.